When it comes to photojournalism, Greg Gibson has seen it, done it, and been there. His 20 year career encompasses hundreds of national and international stories while working for some of the largest news organizations in the world. Name any major newspaper or magazine...Greg's been published in it. The Washington Post, The New York Times, USA Today, Time, Life, Newsweek, People, and Vanity Fair are a just a few of the many prestigious publications that use his work on a regular basis. His assignments have included 3 Presidential campaigns, daily coverage of the White House, the Monica Lewinsky scandal, the Gulf War, floods, hurricanes, tornadoes and hundreds of major sporting events including the Olympics, the Super Bowl, the NCAA Basketball Tournament, and The Masters. His travels have taken him to all 50 states and nearly every major city in the world. Throughout his career Greg Gibson has been known as a photographer who consistently delivers photographic excellence from any situation. Greg began his career in 1980 as a college student shooting high school and college sports for the Raleigh News and Observer. 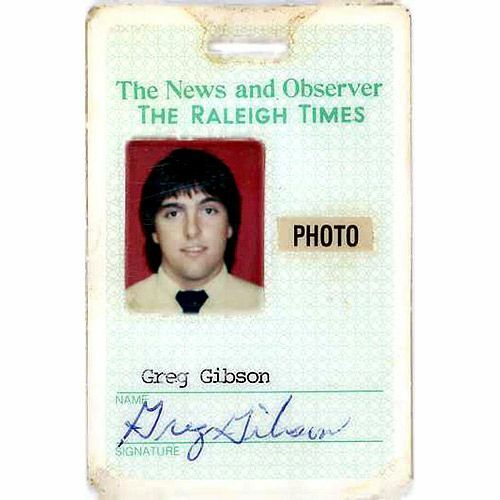 In 1984, at the age of 22, Greg became one of the youngest state photo editors in wire service history when he was hired by United Press International as their Photo Editor for the state of North Carolina. 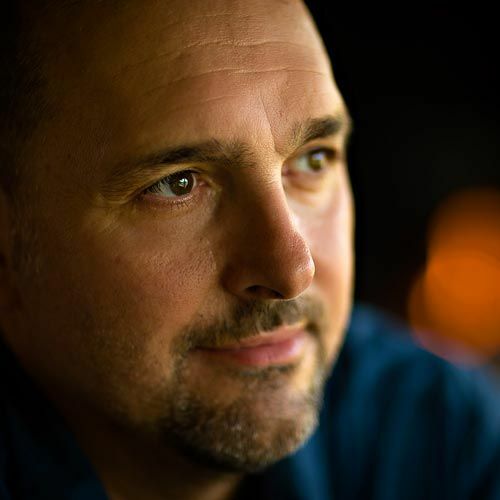 In 1985, after his first year of working as a full-time photojournalist, Greg was named North Carolina Photographer of the Year by the North Carolina Press Photographer's Association. In 1989 Greg moved to the Washington, DC area to work for the French news agency Agence-France Presse (AFP). His responsibilities at AFP included regular coverage of the White House, Capitol Hill, and international travel on page one news stories. In just six months, Greg's work was recognized by the Associated Press (AP), the largest news organization in the world. He became a staff photographer in the Washington Bureau of the Associated Press in 1990. Greg quickly became one of a handful of photographers at AP who were frequently called upon when breaking news stories demanded the best the company had to offer. In 1993 Greg and a small group of his AP colleagues were awarded the highest honor in journalism, The Pulitzer Prize, for coverage of the 1992 Presidential Campaign. In 1999, Greg joined an even more select group of photographers when he was awarded a share of a second Pulitzer Prize, this time for coverage of President Bill Clinton during the Monica Lewinsky scandal. In 2000, after 15 years of competing at the highest levels of journalism, Greg left the Associated Press on sabbatical. 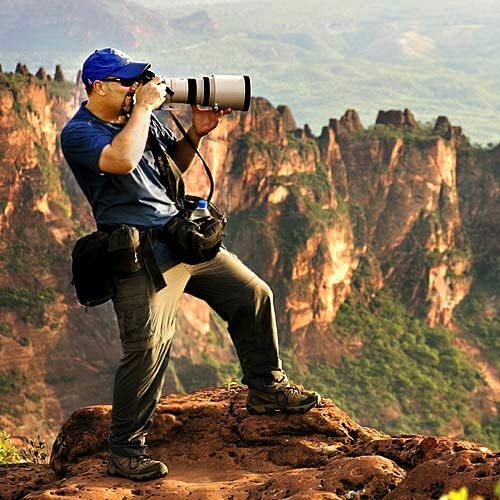 Given this opportunity to re-acquaint himself with his wife and children, he made the decision to pursue a career in photography that is less invasive and demanding of his family. Now he has turned his cameras towards documenting special days and events in the lives of families throughout the Washington area. The current trends in documentary wedding photography and intimate black and white portraiture are a perfect match for Greg's background and skills. 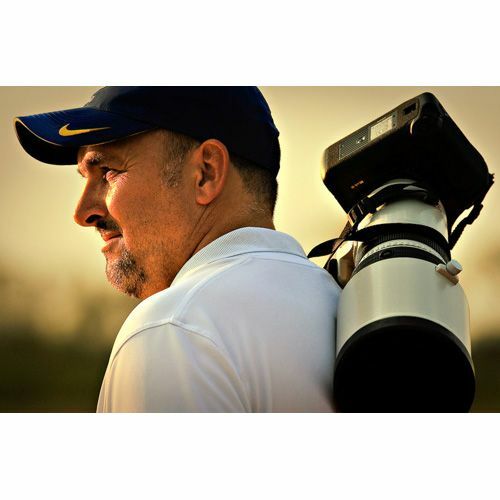 His no-nonsense approach and his candid, emotion-packed images are quickly making him one of the most sought-after photographers in the Mid-Atlantic region. As Greg will tell you, doing weddings and portraits has given him a chance to re-explore photography and is a refreshing change after 20 years of working at journalism's deadline-a-minute pace.